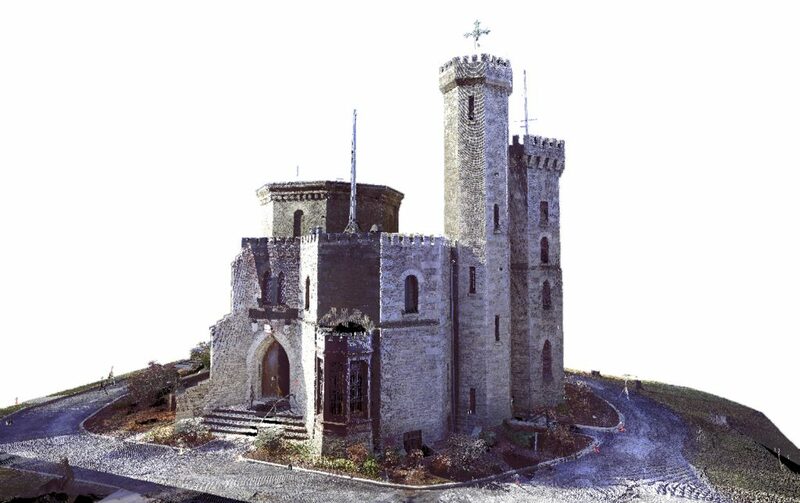 There aren’t many architects nowadays who would expect to get the opportunity to work on a Gothic Revival Castle in New York City, but TRA Studios is doing exactly that in The Bronx’s Riverdale neighborhood. Instead of building a new one, they are redesigning Fonthill Castle to accommodate a new school for the College of Mount Saint Vincent. 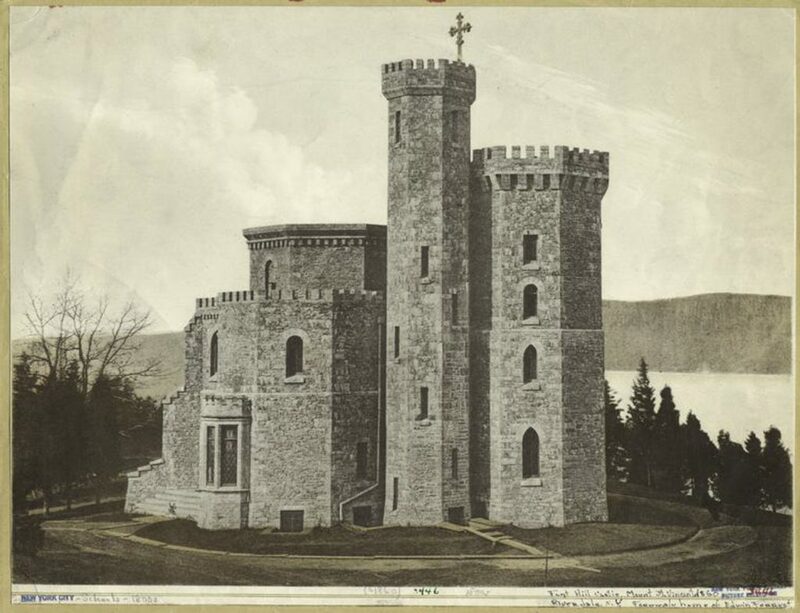 The structure was originally built for a Shakespearian actor, Edwin Forrest, in 1852. 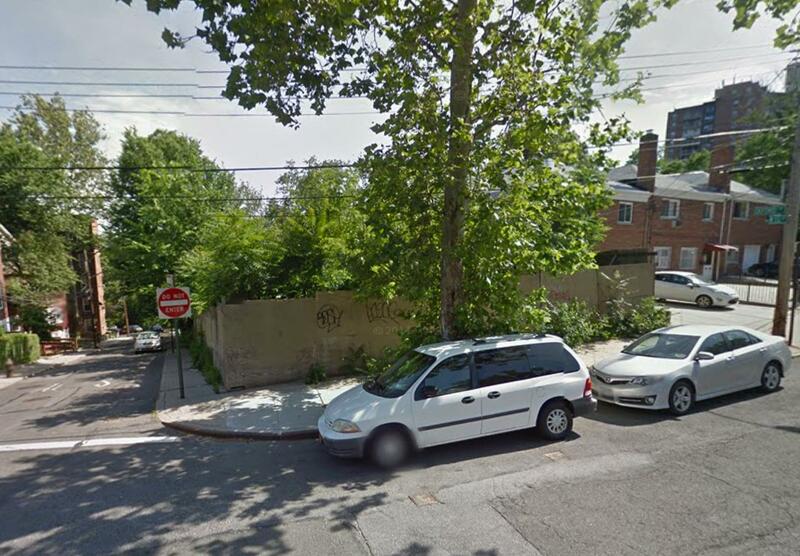 Forrest later sold the lot to the Sisters of Charity of New York, who relocated the Academy of Mount Saint Vincent to the Bronx from Manhattan. Incidentally, they were moved out of Manhattan because of the development of Central Park. The castle has been a part of the college ever since. 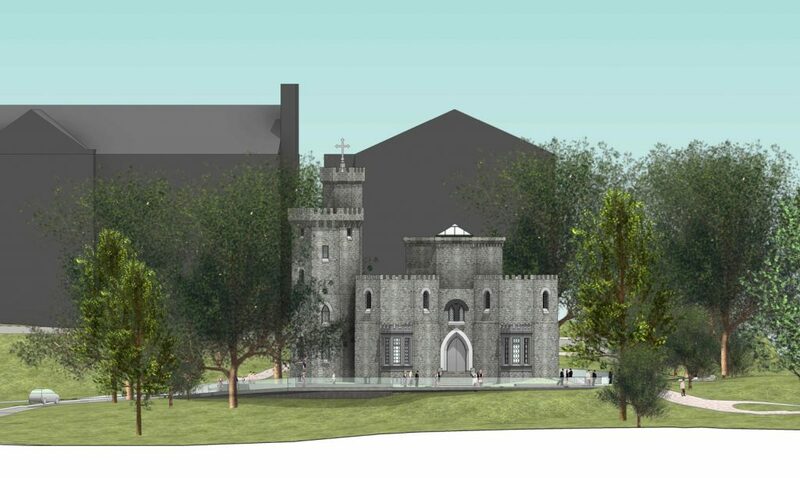 They plan to reconstruct some of the building and adapt the space for exhibitions and events, with the ultimate goal of reasserting the castle as central to the expanding campus, and as a space to socialize and connect. 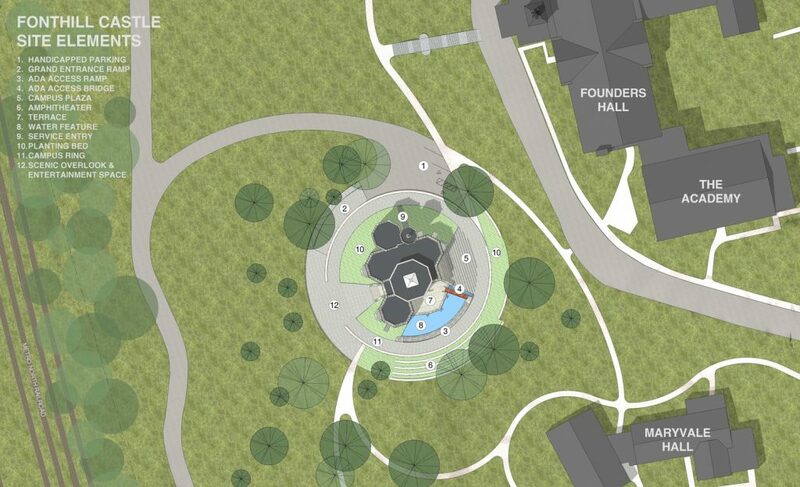 They will also be reshaping the landscape to connect the castle with other college buildings. 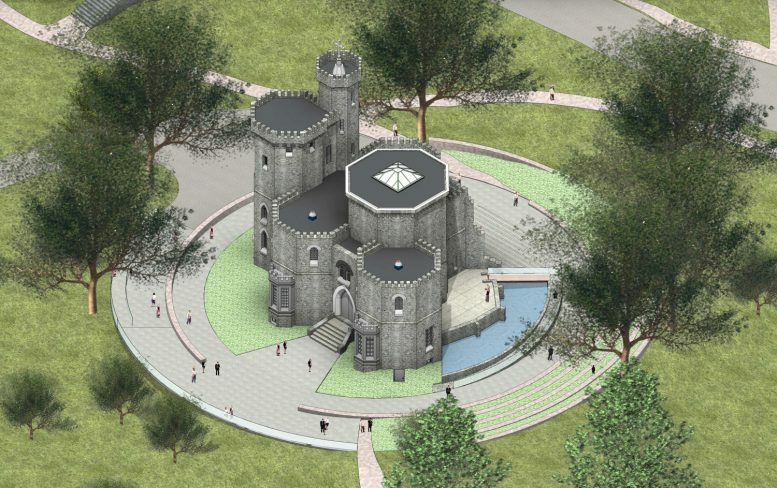 1 Comment on "Plans to Transform Fonthill Castle Revealed, Riverdale, The Bronx"
I don’t think you don’t like it.